British singer & song writer, Ed Sheeran, hits the big time in Australia, with all tour dates selling out in 24 hours. 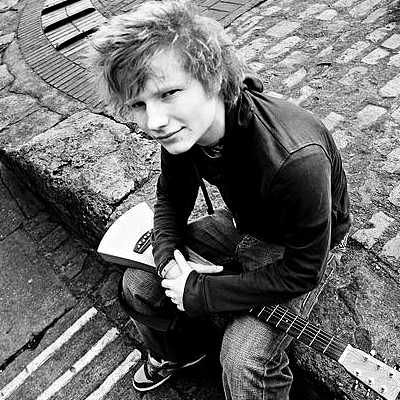 Sheeran got his major break in June 2011, with hit single “The A Team“, which debuted at no3 on the UK chart. Also that same year he was nominated for numerous awards and went on to win Breakthrough Artist and Best Single for “You Need Me, I Don’t Need You” at the Q Awards and Breakthrough Artist Of The Year at the BT Digital Music Awards. He followed that on at the 2012 Brit Awards, walking away with Best British Breakthrough Act and Best British Solo Male Artist. News of this sell out tour, will come as no surprise to anyone who has heard Sheeran‘s unique sound. The double Brit award winner captivates audiences with simply a guitar in hand, his ethereal vocals and emotion evoking songwriting are all that’s needed to capture the crowd’s attention. This guy is truly one in a million. 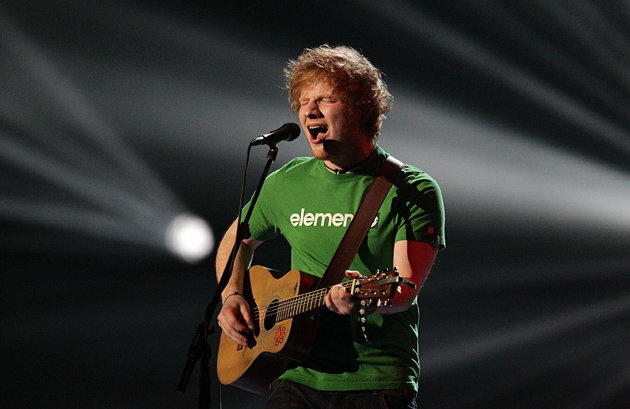 Sheeran has caused quite a stir on both the Australian and New Zealand charts with the release of his debut album, named “+“, which has reached Platinum in both countries. He also announced via twitter that tickets for the European leg of his tour went on sale yesterday and that dates for Ireland will be announced soon. Watch this space.